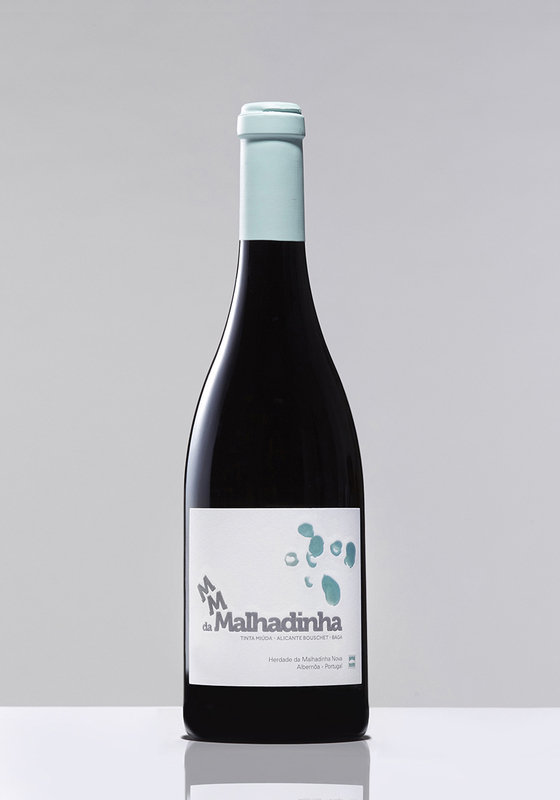 This surprising blend honours the youngest Soares family member; Mateus Maria. The 2013 is the first edition and sees an even blend, one third each of it's 3 varieties. Vinified in stainless steel and then aged in new, french, barriques for one year, this is a modern interpretation of 3 great Portuguese grapes.